In everyday life, emotions like rage, anger, or frustration are not generally condoned. Indeed, a good part of the work of enculturation is devoted to managing social conduct so as to avoid or suppress emotions considered negative or unproductive. In the ethnographic literature, scrutiny of these kinds of emotional states and their expression is rare, not least because they reside somewhere between the individual and his or her cultural surrounding and are hard to pinpoint. 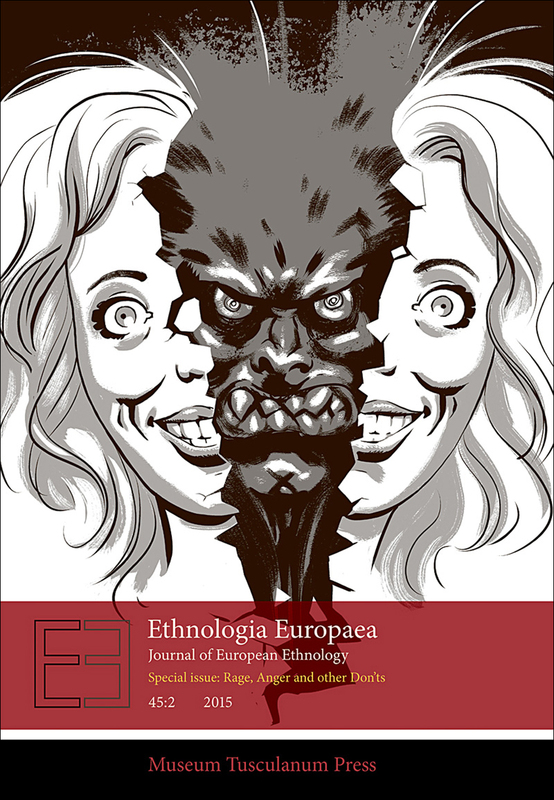 The authors of the present issue of Ethnologia Europaea invite readers to explore practices and discourses within which these kinds of emotions or, more prominently, their disciplining can be grasped ethnologically. Alongside four scholarly articles, four essays encircle the theme in a more literary vein, albeit one grounded in careful observation and recollection.